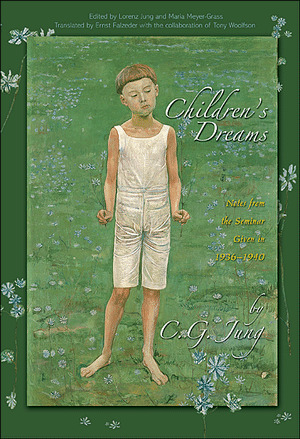 "This is Jung on dream analysis in more detail than has yet been published. It reveals Jung as an educator in dialogue with his students in a more casual exchange than a formal lecture but one that shows more depth and spontaneity as a give-and-take exchange. A unique feature of the work is that it presents a detailed exposition of the application of archetypal psychology to the dreams of childhood as they have been remembered by adults." --Eugene Taylor, author of "William James on Consciousness beyond the Margin"
"A fascinating offering. It is always a pleasure to watch Jung go to work on a dream, and this book gives an invaluable picture of how he taught others to interpret dreams as well as how he approached them himself. Here, the clinician comes forward, and the dreams and their likely significance for the life of the dreamer remain the focus throughout." --John Beebe, editor of "Aspects of the Masculine"